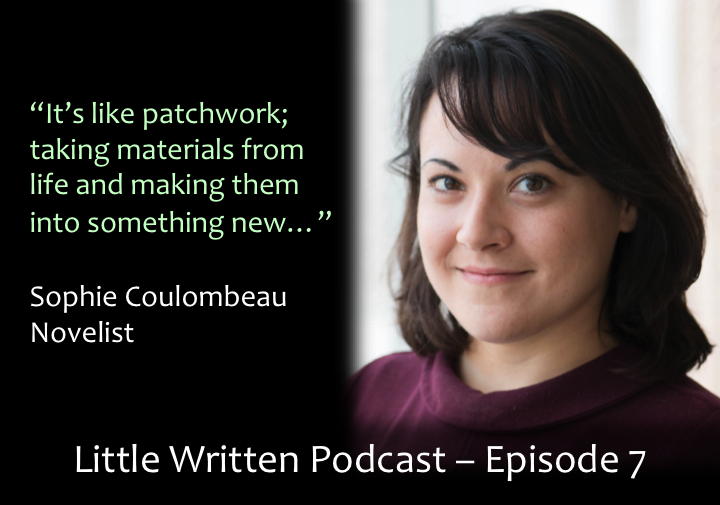 In this two-part interview, I talk to novelist and academic, Sophie Coulombeau, about writing her award-winning first novel, Rites, which was published in 2012 (Part 1), and her upcoming second novel Point No Point, which may well be out next year (Part 2). Our topics of discussion range across the challenge of balancing multiple narrators, portrayals of Catholicism in fiction, inept internet trolls, the possibility that her new novel is an elaborate metaphor about Jeremy Corbyn (It isn’t. She was joking.) and much more. We recorded this interview back in February and Sophie mentions that she was intending to get the manuscript of her new novel to her agent in March, so hopefully Point No Point is now a step or two closer to publication. 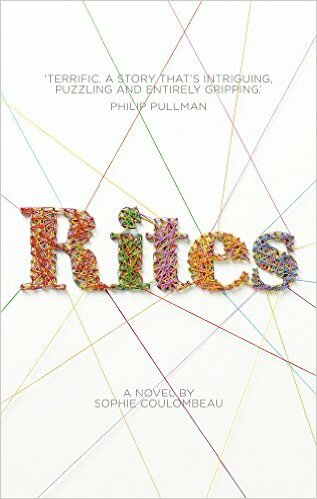 Rites is a really intriguing (and fairly short) novel, which I read straight through from cover to cover, pausing only for as long as it took a passport control officer to verify that I was allowed into the UK. There is a link below to the relevant Amazon listing and I would thoroughly recommend that everyone gives it a go. Four teenagers make a pact to lose their virginity away from the watchful eyes of parents and priest. Ten years later, they look back on the events and reflect on how it all went horribly wrong. The debut novel from Sophie Coulombeau, winner of Route’s Next Great Novelist award.